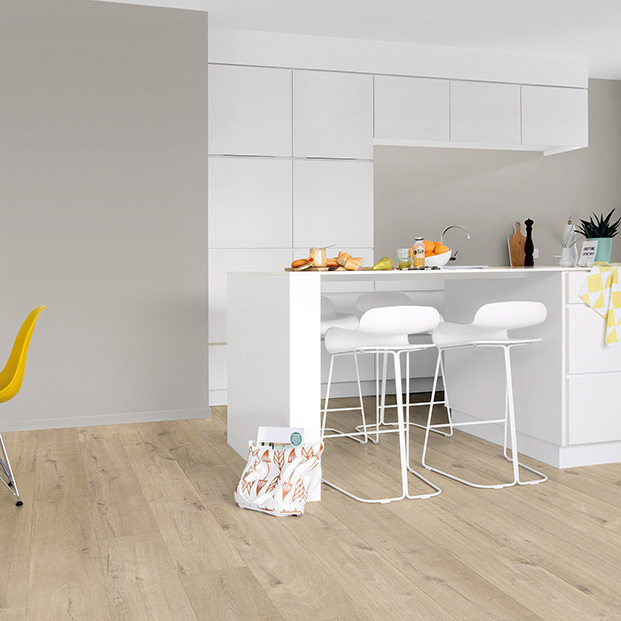 The Cotton Oak Beige luxury vinyl flooring brings the natural charm of solid wood into living spaces. 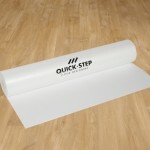 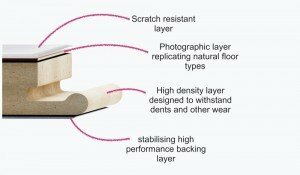 Made by Quick-Step, this floor blends premium quality materials with an elegant wood effect design. 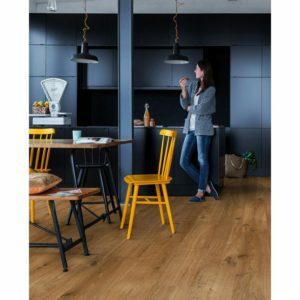 The bevelled planks along with the realistic wooden texture reproduce the distinctive features of timber, ensuring that this flooring looks at home in any décor, whether classic or modern. 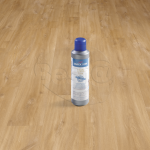 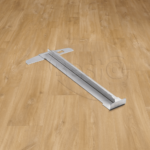 Scratch and stain resistant as well as soft and quiet underfoot, the planks offer a convenient alternative to the more expensive and harder to maintain wooden flooring. 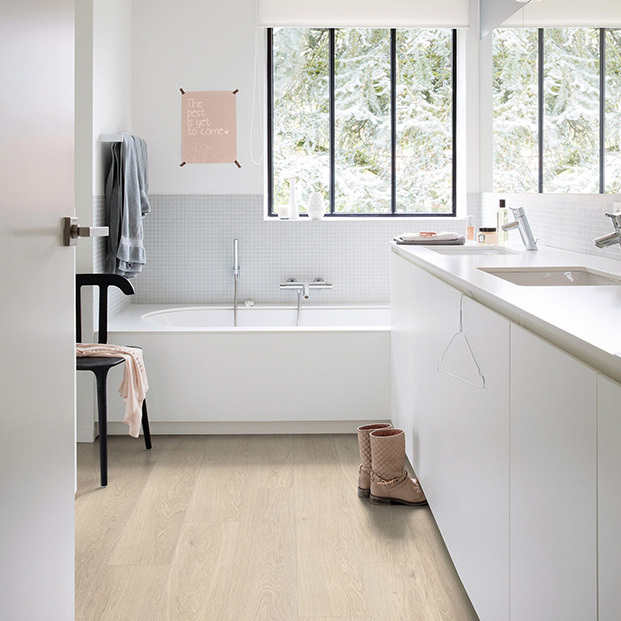 And since the Livyn Pulse Plus collection is entirely waterproof, this luxury vinyl flooring can be easily installed in a bathroom.